Compex PHYSIO is a complete four channel muscle stimulator developed to manage all indications of Electrotherapy. 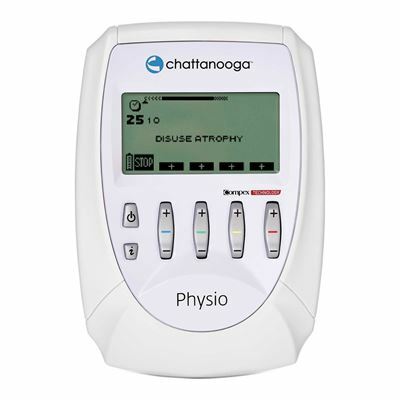 Utilising Symmetrical Biphasic, Monophasic and Direct currents this powerful unit can be used for standard pain relief and muscle stimulation (TENS/NMES), Full (Neurology, ACL) and Denervated muscles, Conditioning, Incontinence; Iontophoresis, including Hyperidrosis, Urology or Oedema prevention. Package includes the Motor Point Pen to ensure optimal electrode placement. 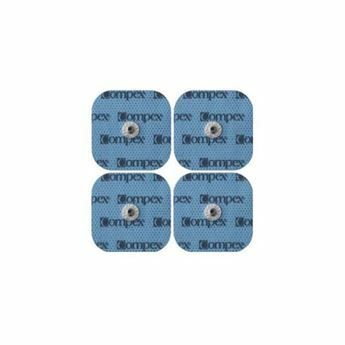 Compex PHYSIO utilises the Muscle Intelligence technology including the miAction function to combine voluntary muscle contractions with electrostimulated contractions. Max pulse intensity: 120mA. Pulse frequency: 1-150Hz.